LOCATION! LOCATION! 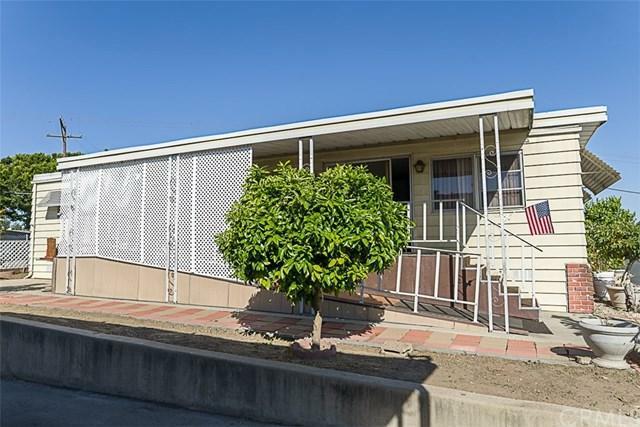 55+ Community Rancho Fullerton Mobile Estate! Awesome Corner Lot with Lots of Privacy! Property is For Sale AS IS! 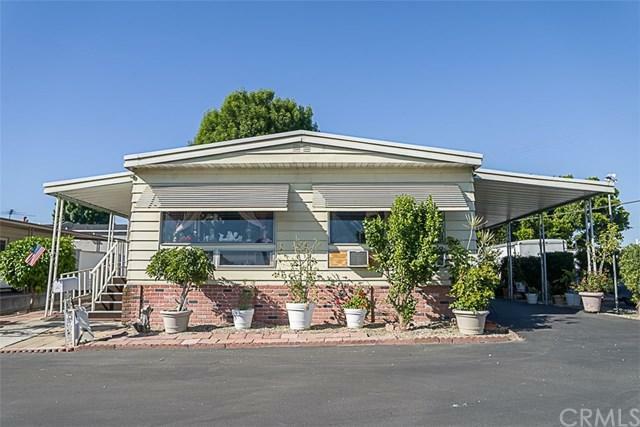 Two Bedroom / 2 Bathroom, Gas Range and Oven, Laundry Hook Ups Inside but the Community also has Laundry Facilities Available in the Park. Storage Shed in the Backyard. 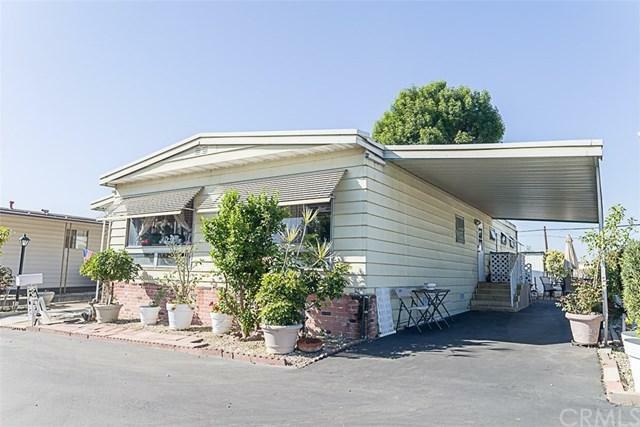 There is a Carport & Mini Yard. Community has a Beautiful Clubhouse with a Pool, Exercise Room, Library & Car Wash Area! 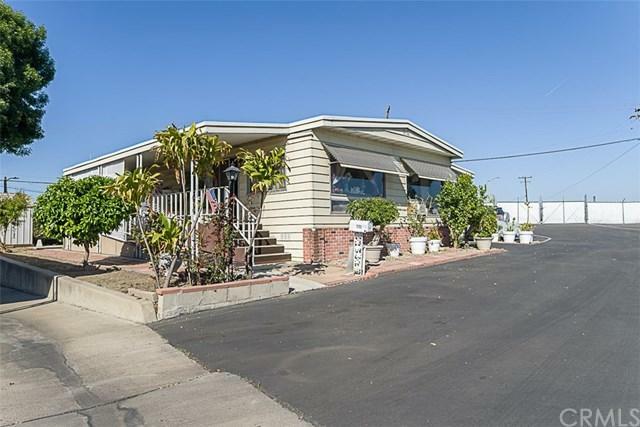 Based on information from California Regional Multiple Listing Service, Inc. as of 2019-04-19T07:32:49.583. This information is for your personal, non-commercial use and may not be used for any purpose other than to identify prospective properties you may be interested in purchasing. Display of MLS data is deemed reliable but is not guaranteed accurate by the MLS. Licensed in the State of California, USA.